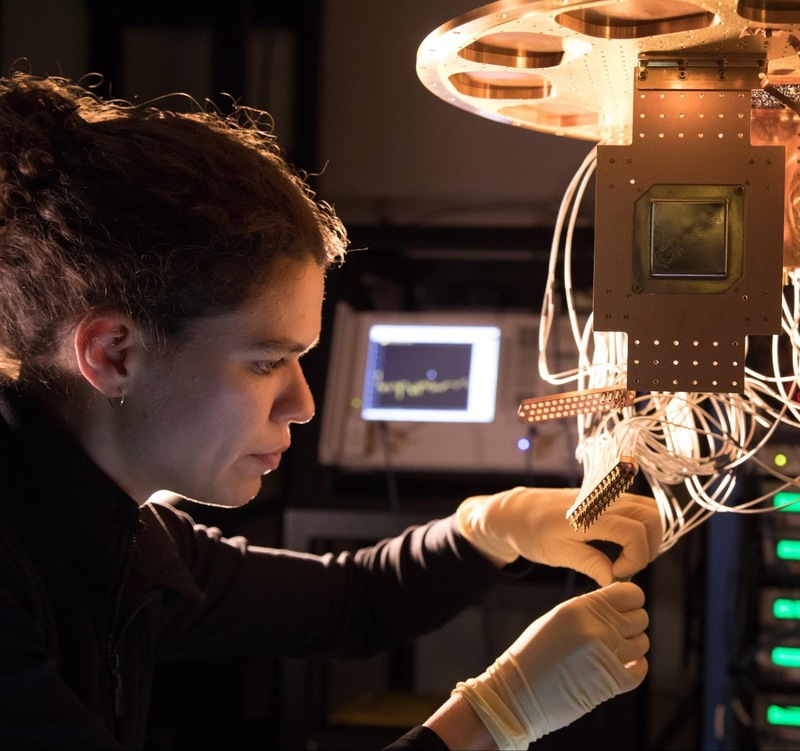 We are looking to achieve similar performance to the best error rates of the 9-qubit device, but now across across all 72 qubits of Bristlecone. We believe Bristlecone would then be a compelling proof-of-principle for building larger scale quantum computers. Operating a device such as Bristlecone at low system error requires harmony between a full stack of technology ranging from software and control electronics to the processor itself. Getting this right requires careful systems engineering over several iterations.